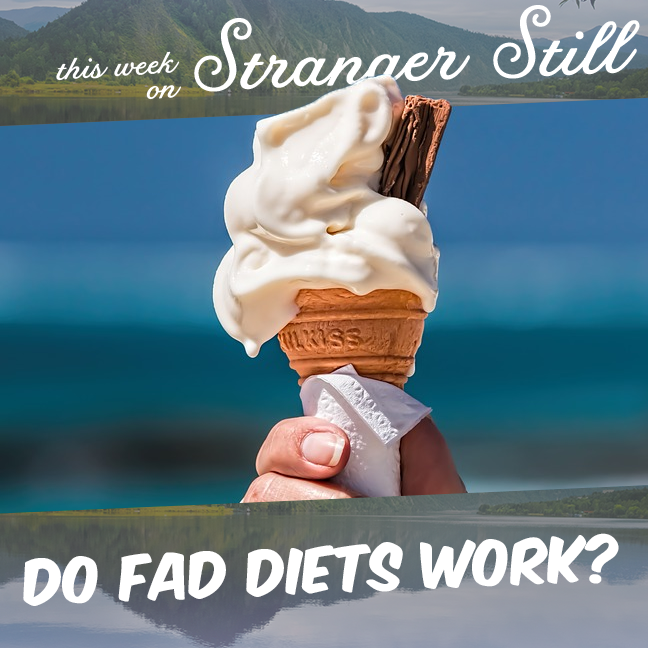 This week, we try to figure out if fad diets work. You know that juice cleanse you saw and Facebook and were about to try? Well, put down the laxatives… They’re gonna hurt you. And so is the truth in this episode. Is the NFL Scripted, Rigged, or Fixed?